Living our dream, sustaining our life, selling soap and such! Our Bath Salts are made with Epsom Salts, Baking Soda, Citric Acid, Pink Himalayan Sea Salt, and essential oils. 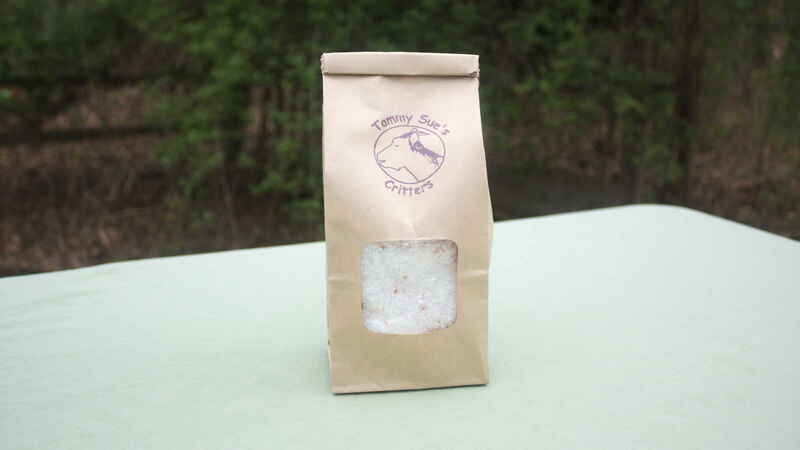 These Bath Salts are made in small batches to insure freshness and viability. Each bag will do several baths and are so refreshing.